Sending your child to elementary school for the first time can be emotional. You want what’s best for them as they learn and grow, but it can be difficult to know what to expect as they begin school. So here’s a brief look at what to expect from a Calgary elementary school program. The curriculum varies by school, but elementary school children learn many important skills. This includes language basics like reading, writing, and grammar, as well as the basics of mathematics like addition, subtraction, multiplication, and division. Science, history, critical thinking skills, problem solving, and much more are also taught at this time. Children begin having homework assignments during elementary school, and should be encouraged to perform the work with increasing independence. Calgary elementary school children also experience growth in social development. School-aged children go from being a young child as a first grader to a self-directed sixth grader. Responsibility, independence, and sophistication increase as children develop during elementary school. They also learn more about social dynamics and how to relate to other children and teachers. In addition to the normal academic and social opportunities, Calgary private schools often offer additional opportunities for learning, growth, and development. They may have an advanced academic program to help children excel in more than the basic academic requirements. Innovation, creativity, ethics, character development, and leadership are commonly encouraged and developed at Calgary private schools. 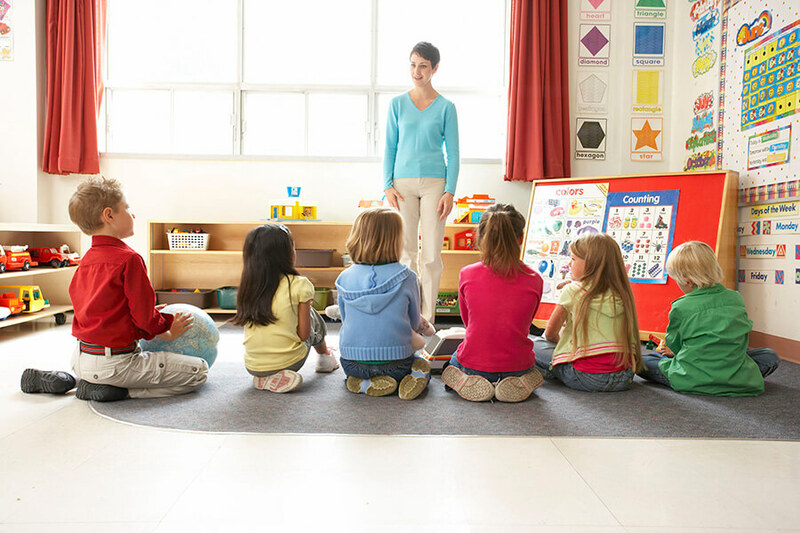 Smaller class sizes mean that each child gets more individual attention to help them achieve their fullest potential. Elementary school is an exciting time of academic and social growth. Help your child thrive by placing them in a supportive environment where they can explore and develop in a safe and fun way. Asasa Academy is dedicated to helping students grow and thrive in a safe and nurturing environment. Our Calgary private school cultivates a love of learning that will last a lifetime.